Your luxury safari and beach holiday starts here. At Safari&Beach we love Africa and have been sharing our knowledge and expertise with first-time and seasoned travellers for over 15 years. If you are looking for an unforgettable experience, as a group, family or as a couple, contact us. 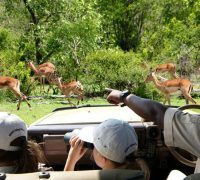 Our friendly safari guides are not only here to help but enjoy the chat in tailoring a trip specifically for you. 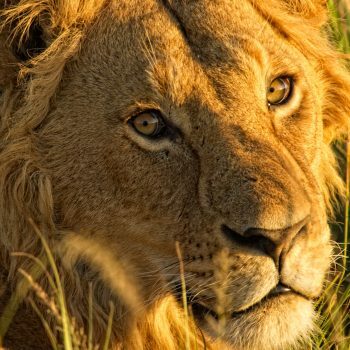 At Safari&Beach we offer a price guarantee on all locations and experiences. 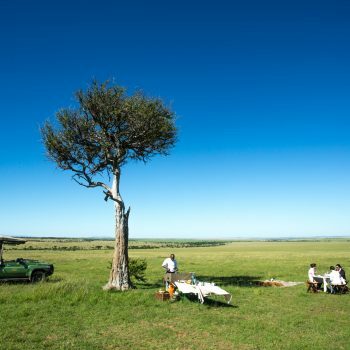 Iconic Safari and Beach destination: Serengeti, Ngorongoro Crater & Zanzibar. Home to great migration and Kilimanjaro. Excellent travel infrastructure - all price categories. 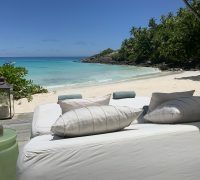 The spice island - Robinson Crusoe escapism and tropical hideaway. 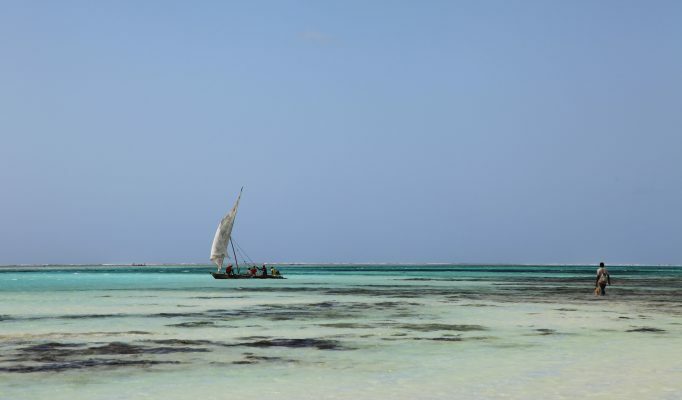 Turquoise seas lapping whitest of sands & oozing Swahili charm. 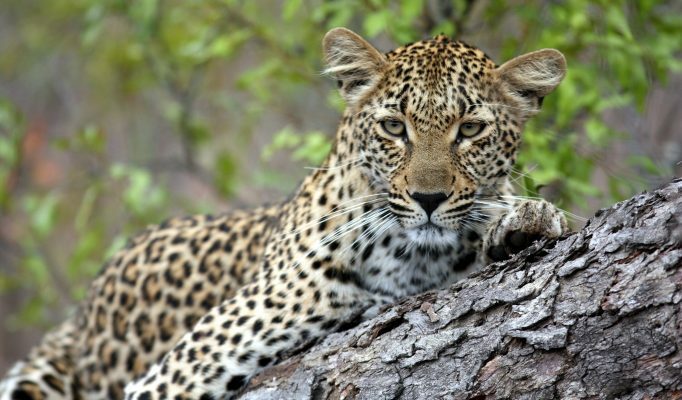 Exclusive safari - away from the crowds - famed for Okavango Delta & Kalahari Desert. Connects well with South Africa & Victoria Falls. 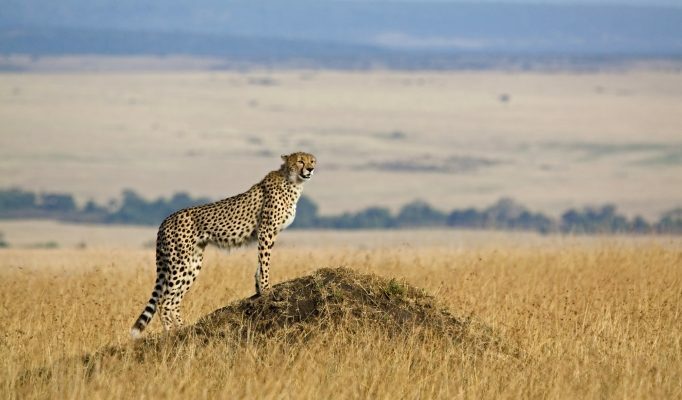 Classic Safari&Beach : Maasai Mara with Kenya Coast or Zanzibar and uncrowded conservancies. Excellent travel infrastructure - all price categories. 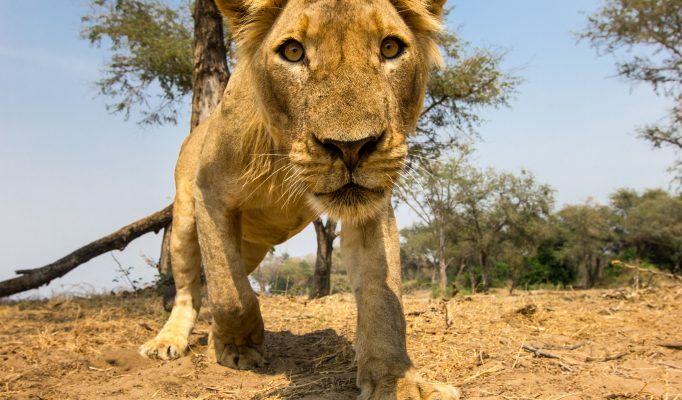 Pristine safari national parks with awesome walking and night safaris. Add Victoria Falls for splendour and adrenaline fix. Desert landscapes, abstract wilderness and fierce coastline. Attracts adventure seekers & seasoned travellers. 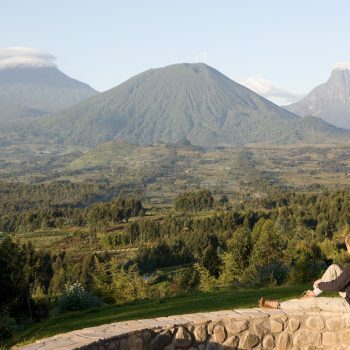 Famous for its mountain gorillas and volcanic landscape. Humbling and incredibly rewarding for everybody who visits. Ultimate beach destination combining well with South / East Africa Stunning coast & islands offering turquoise seas & pristine white beaches. The safe beach option to combine with safari or on its own. 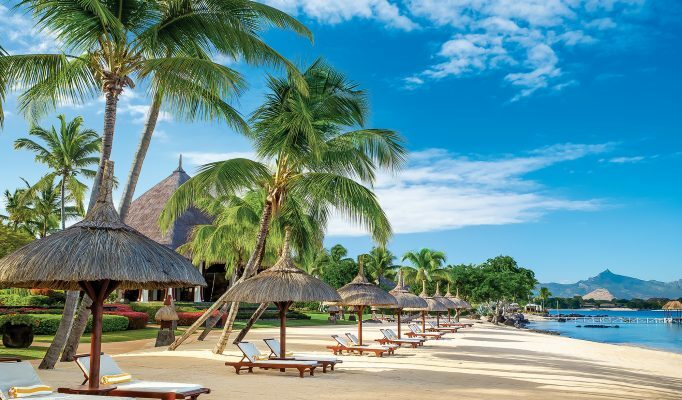 Plenty of beach resorts offering an island playground for all. 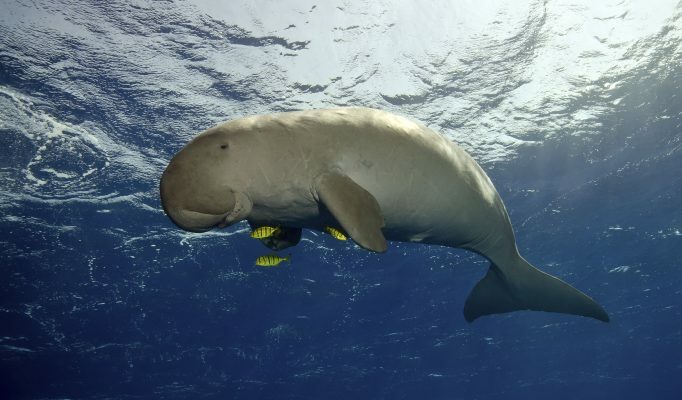 Remote and unspoilt and remains one of the most desirable, evocative and expensive destinations in the world. Uganda, the Pearl of Africa, according to Winston Churchill. And for good reason. 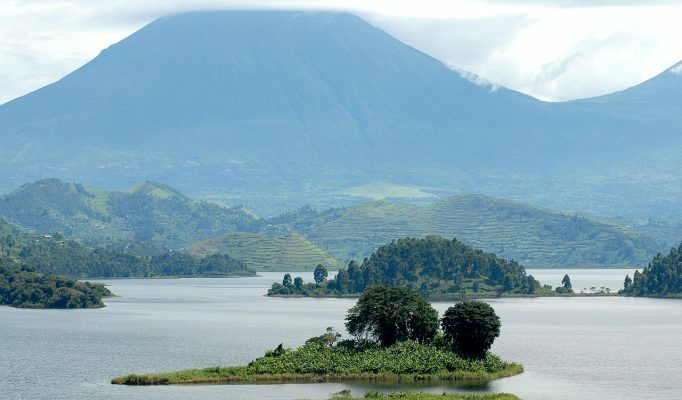 Uganda offers stunning scenery with gems of opportunity. 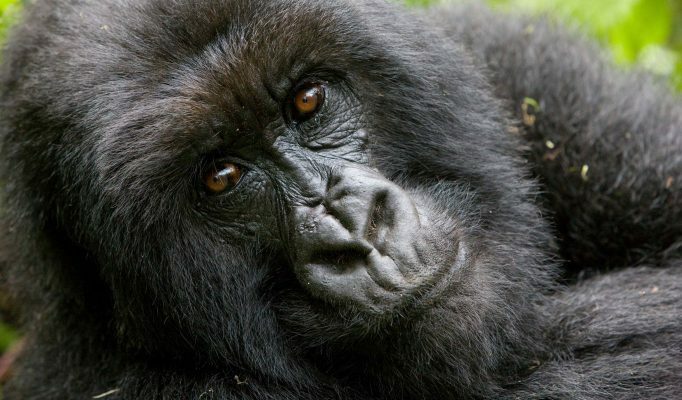 It is in Uganda you can see world's highest concentration of primates including the much endangered Mountain Gorilla, chimpanzees and golden monkeys. Africa is a large and diverse continent. 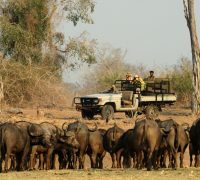 Traditional safaris are in east Africa: Tanzania, Kenya and southern Africa: Botswana, Zambia, and South Africa. Making the choice between these countries largely depends on what you’re looking for, how long you’ve got and how much you want to spend. 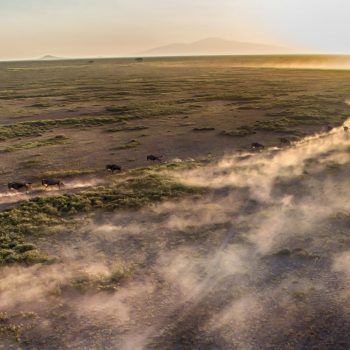 In a snapshot: Tanzania: famous parks including the Ngorongoro Crater and the wide open plains of the Serengeti from where to witness the great wildebeest migration. 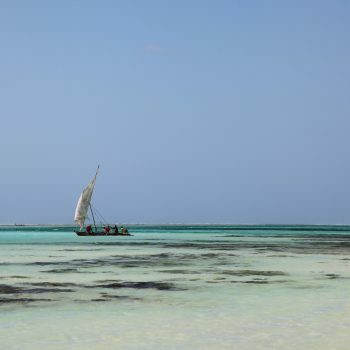 A Tanzania safari is easily combinable with beach time in Zanzibar making it an ideal safari & beach destination. Or challenge yourself to climb Kilimanjaro. 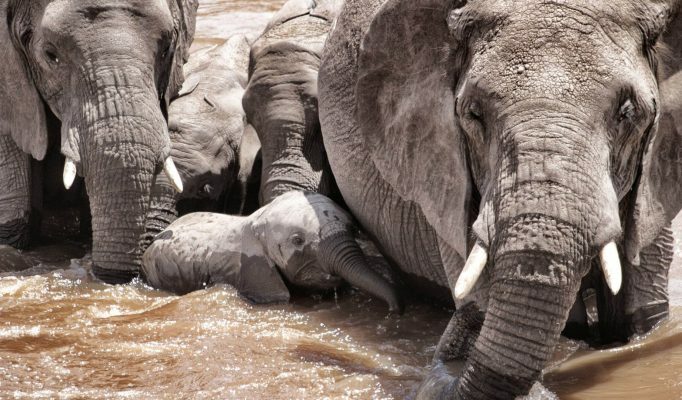 Kenya: the home of safari with popular Maasai Mara and beautiful Amboseli in the shadow of mount Kilimanjaro and remote northern parks. Beware of mass tourism. 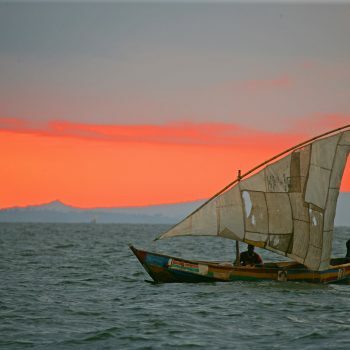 Good links to Kenya Coast and Zanzibar. 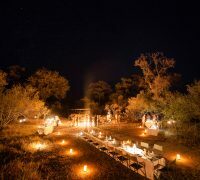 Botswana: famed for Okavango Delta streaming with wildlife and luxury camp options. Very combinable with South Africa. 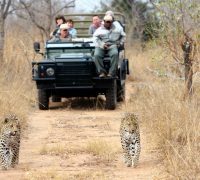 South Africa: Kruger National Park and many concessions in more controlled safari environment with malaria free options. Add Capetown and Winelands for an amazing single country holiday. 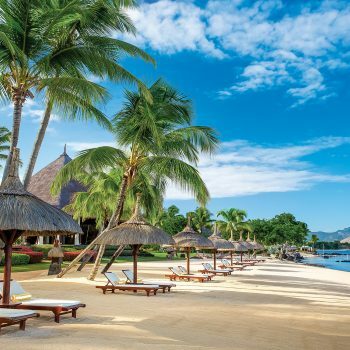 Or take a short flight to Mauritius for a beach fix. Zambia: Victoria Falls and safari in pristine wilderness. Great for walking safaris. 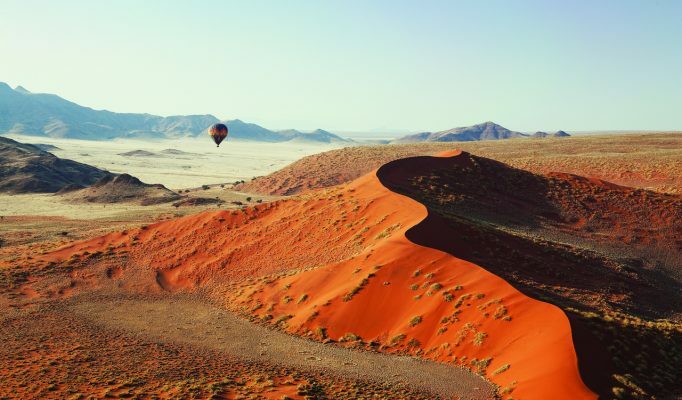 See also Namibia famous for its dunes and abstract desert wilderness, Rwanda for gorilla trekking and Mozambique or Seychelles for beach escapism. 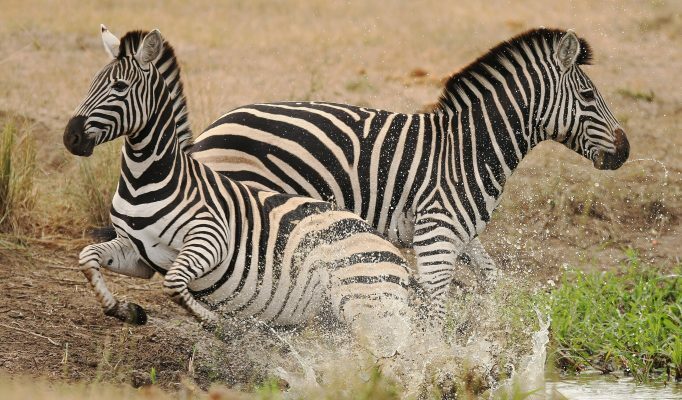 Safari and Beach operate throughout Sub-Sahara Africa but where and what we recommend largely depends on what you’d like to do. 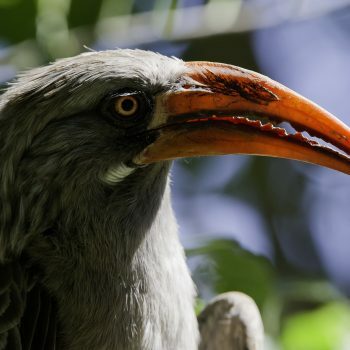 A safari and beach honeymoon can be very different to a family safari holiday. Likewise, adventure, trekking, diving, riding add a different spin. 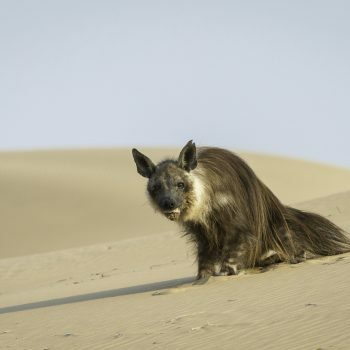 Telephone, email us or complete our contact form to start planning your perfect safari and beach itinerary. We had the BEST time! I have been struggling to put into words how amazing our honeymoon actually was. The holiday was all good thanks very much, you pitched it very well for us. A safari and beach holiday. Now is your time.